Workplace Injury Prevention: OD's S.H.I.E.L.D. program, which stands for "Safety / Health / Injuries-Employees Leading the Defense," establishes S.H.I.E.L.D. Captains in service centers with a focus on injury prevention. We also employ a team of 16 regional safety managers located throughout the country to help each service center follow proper safety practices. Additionally, forklifts in major break-bulk service centers with high traffic have back-up warning lights to bring attention to movement and help prevent injuries and collisions. In-Vehicle Safety Technology: OD equips its fleet with driver assist technology, including lane departure warning systems and electronic stability control. Emergency Preparedness: OD conducts periodic crisis management training to help prepare employees in case of emergency. OD's Vice President of Safety and Compliance, Sam Faucette, was named the 2018 American Trucking Associations (ATA) National Safety Director of the Year. This award has become the apex of safety achievement in the trucking industry. Candidates for the award are experts in the field of safety, dedicated to educating and training truck drivers and other safety professionals. OD was awarded the ATA's President's Trophy Award in the "Over 100 Million Miles" category for its commitment to safety. This award is the highest safety award available to motor carriers in the U.S. and is determined by overall safety record, safety programs and community outreach activities. 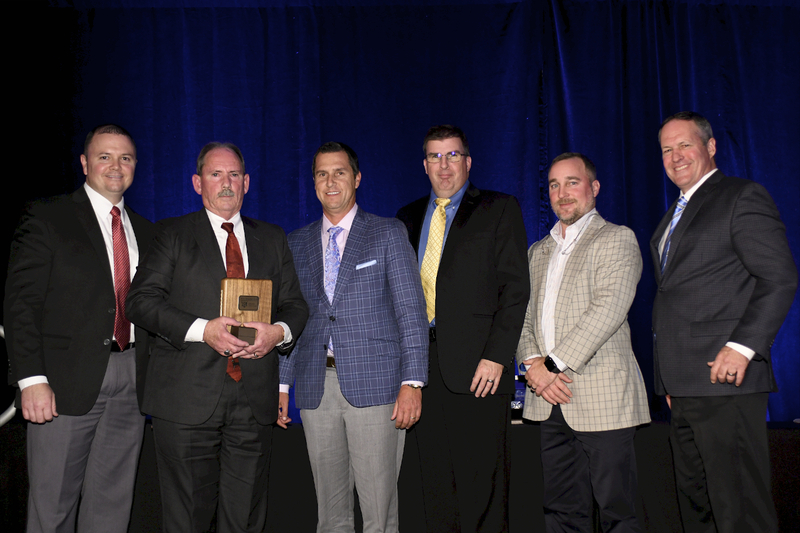 The ATA's Supply Chain Security & Loss Prevention Council bestowed OD with the ATA's Excellence in Claims & Loss Prevention Award in 2018, the only industry award of its kind, for the sixth year in a row. OD voluntarily participates in C-TPAT, a government-business initiative to build cooperative relationships that strengthen and improve overall international supply chain and U.S. border security. OD's Status Verification Interface (SVI) Number is 7c2b1ff6-a253-421d-a827-e448ae2bfa33.